Jon specializes in assessing clients’ potential risks and collaborating to design and implement programs to fit their evolving needs. He works closely with his team to ensure that all of their clients' accounts are well managed. Jon joined NSM Insurance Group in 2015 after working in personal and commercial lines since 2008. His background is in designing risk management programs for larger, complex accounts within a variety of business sectors and he is now responsible for program oversight and professional consultation. He specializes in assessing clients’ potential risks and collaborating to design and implement programs to fit their evolving needs. 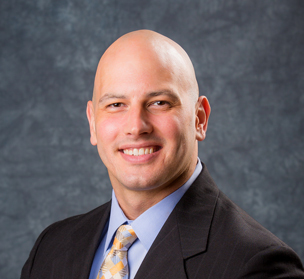 Jon graduated from West Chester University with a BA in history, and holds a Property & Casualty Producers license in Pennsylvania where he currently lives with his wife and sons.